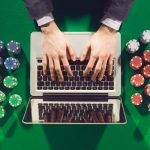 A German professional poker player named Ole “wizowizo” Schemion has won another Super Tuesday event took place on 20the August 2016 and collected the first prize which was $66,060. 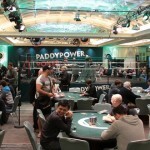 The $1,050 buy in No Limit Hold’em attracted 361 players from the world and generated a pool prize of amount $361,000. Top 53 finishers of the game collected some amount of money. 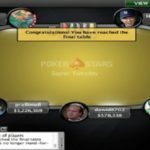 The first Super Tuesday event of “wizowizo” was back in 2012, and since then he never looked back and pocketed at least $11 Million of live cash. 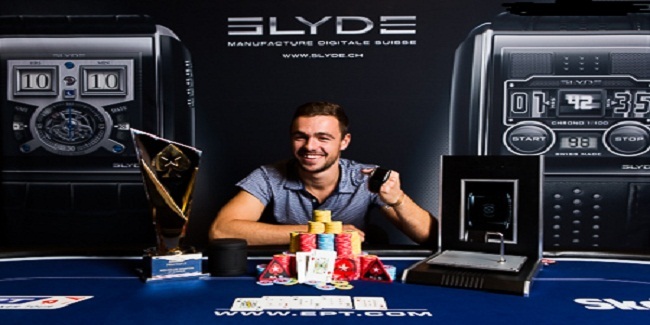 He was the player of the year for EPT#10 as well. Seat31, seat#2 and seat#3 were for Ole “wizowizo” Schemion (416,692 in chips), kamese(232,476 in chips)) and engantil (193,122 in chips). 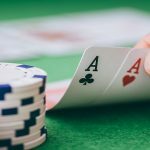 Seat#4, seat#5 and seat#6 were for WATnlos (435,865 in chips), am4ever1111 (1,548,170 in chips) and flaszeczka (2,215,753 in chips). 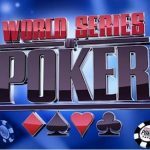 Meanwhile seat#7, seat#8 and seat#9 of the final table belongs to players such as Russian Ravic85 (903,188 in chips), Brazilian Rafael “GM_VALTER” Moraes (1,946,155 in chips) and Canadian Jimmy “jays94” Molloy (1,133,579 in chips. 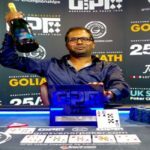 The first man to hit the rail was a German pro named engantil, who took home $5,583 and completed his journey to ninth position. 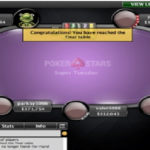 Eighth, seventh and sixth positions of this super Tuesdays belongs to players from Russia, Colombia and Germany. Russian Ravic85 collected $7,603, being eight, Colombian m4ever1111 collected $14,102 being seventh and German WATnlos collected $14,102 being sixth position holder. Another Brazilian named Rafael “GM_VALTER” Moraes went out from the title race and collected $19,205, being fifth player. 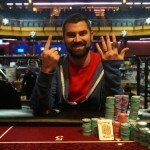 Jimmy “jays94” Molloy from Canada made) $26,154 from the tournament and was settled down to fourth position. 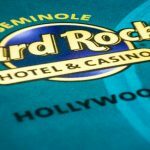 Three handed game included kamese from Hungary, who made $35,618 and was booked at tird place. 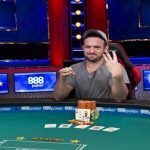 And that means the heads up was played among Ole “wizowizo” Schemion and polish flaszeczka, but it was “wizowizo” Schemion, who won the championship title for $66,060, the runner up got $48,507.